Search for your GPC part number using the search field. GPC cross references have been added to the site. 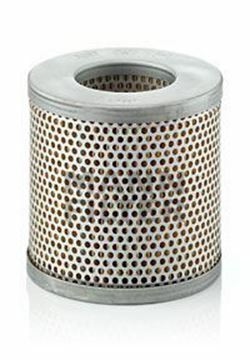 If you can not find your part then please contact us and we will help you find it.